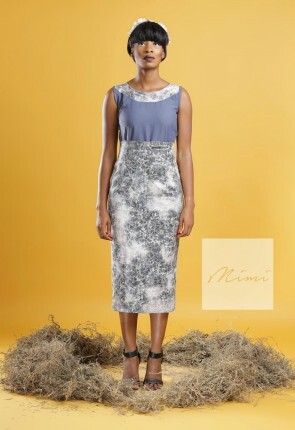 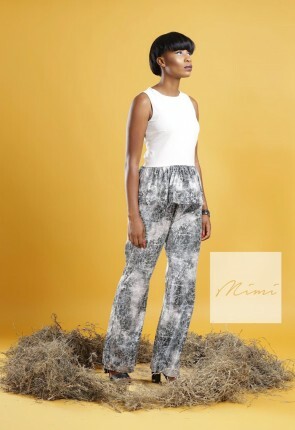 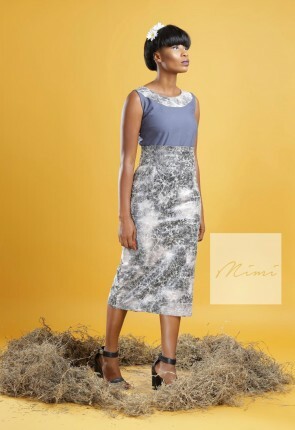 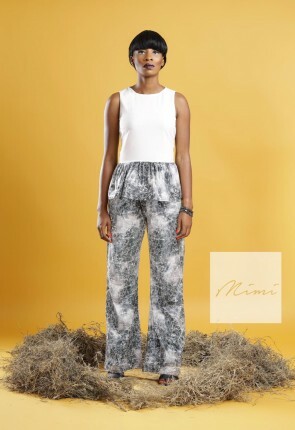 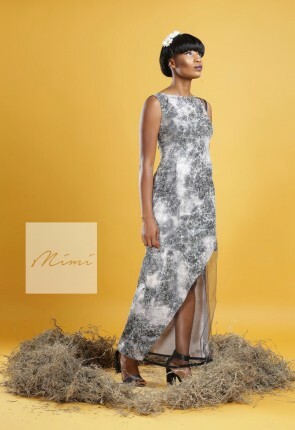 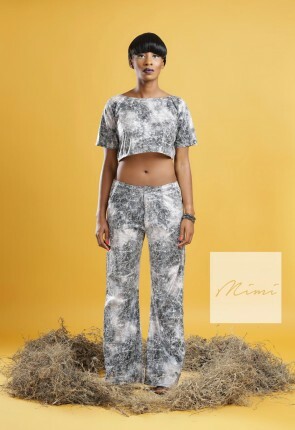 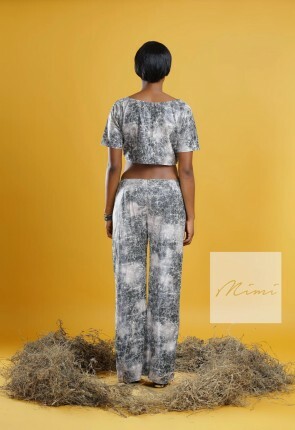 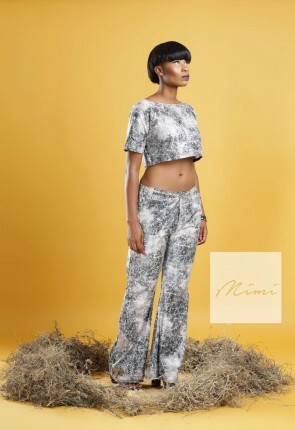 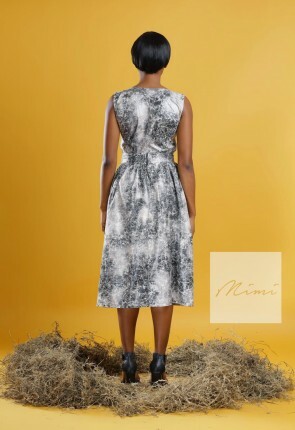 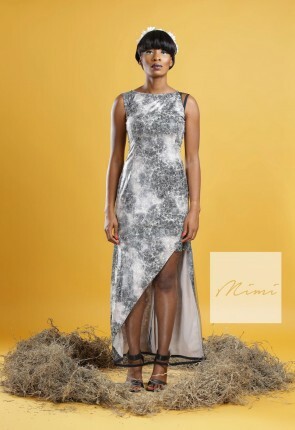 Nigerian fashion brand Maison Mimi presents chic and casual looks in its “Dark Forest” collection. 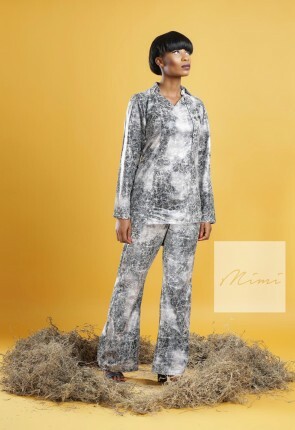 The look book works with momochrome prints and unique cuts creating a wide variety for all types of women. 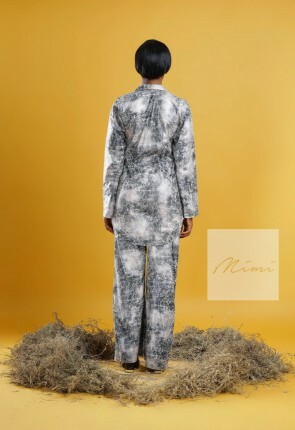 See below for full SS/15 ‘Dark Forest’ Collection inspired by the sensational soul singer, Roses Gabor.